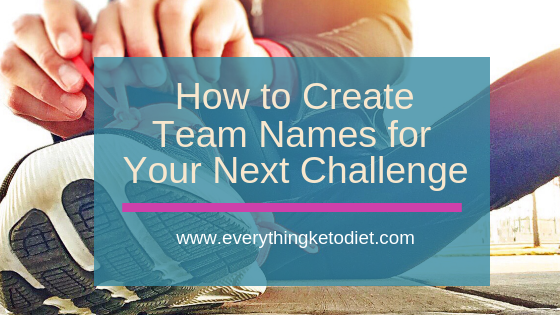 Looking for some awesome fitness team names for your next Keto Challenge? Well you’ve reached the right place. The Keto Diet is an excellent way to get fit for the New Year. Doing the diet with others as a group challenge is a fun way to lose weight together. There are lots of ways that you can run your challenge. One way is to let everyone pay a fee to participate and then have the person who looses the most weight win the pot. Or break down the pot into a first, second and third place so that you can have 3 winners. 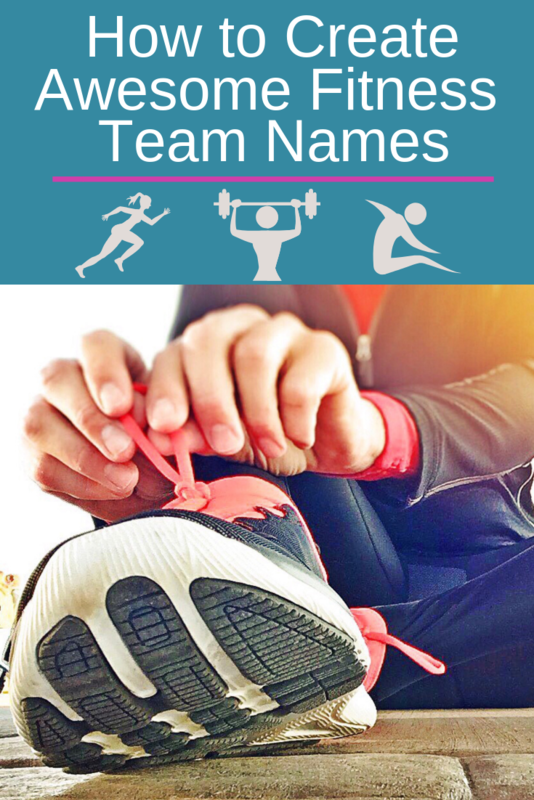 Another way you can do the challenge is by putting people in groups and having them create fitness team names for their group. Make sure to have the group members create team names that are fun. The good news is that today there are a ton of great options. If you do it this way, you can use sports teams that are rivals in some way like the Lakers and the Bulls. Or the Nicks and the Celtics. Or you can simply use some of the popular team names like the Rockets, Warriors, Spurs, 76er’s, Clippers, etc. You can also use football team names like the Cowboys, Redskins, Eagles, Giants, Raiders, Bears, Vikings or Saints. Or you can choose a name that is creative and fun. Maybe something related to the area or town in which you live like the Brooklynites or you can base it on forbidden foods like the Donuts, Cupcakes, Devil’s Food Cakes, Apple Turnovers, etc. 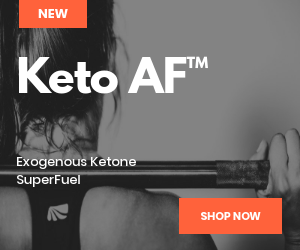 Or you might want to create a name related to the Keto Diet like Nutritional Ketosis, High Fat Low Carbs, Intermittent Fasting, or Fat for Fuel. Or you can just use the word Keto and add another word behind it like Keto Divas. If it’s guys vs gals you can name the male team Keto Dons, so you can have the Keto Dons and Keto Divas. All weight loss is more fun when it’s done with a group of people. Doing it with others can help you to achieve your goals a lot faster. You can encourage each other, vent to each other and work out with each other. The number one reason why Weight Watcher’s is such a success is because it is done in a group setting. Hands down the folks that attend the group meetings on a consistent basis are the ones who lose the weight. If you would like to join a Keto Challenge, you can join our 7 Day Keto Challenge. 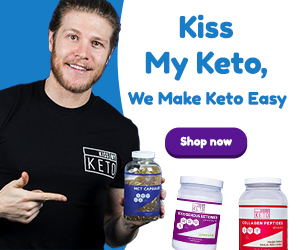 It will give you the opportunity to discover what Keto is all about. 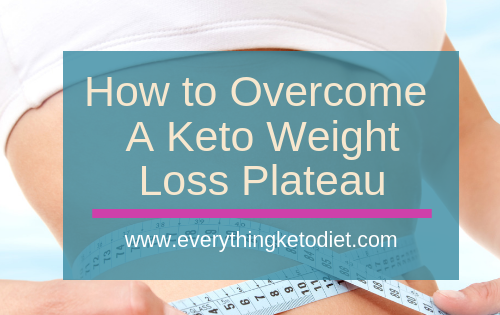 As more people discover the benefits of nutritional ketosis and experience the positive benefits of it, there is no doubt that the popularity of this way of eating will take flight. 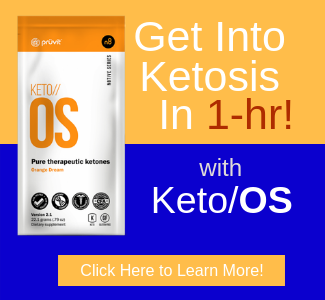 Experience the positive benefits of ketosis now and get ahead of the crowd. 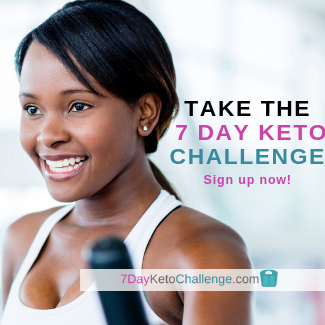 What Is The 7 Day Keto Challenge? The 7 Day Keto Challenge is an awesome 7 Day Eating Plan that is done delivered to you in a membership site and private Facebook Group. The Challenge comes with a Getting Started Guide, Recipes, Grocery List, Meal Plans, Daily Planners and Daily Journal. It also is delivered to you with Daily Videos offered over the 7 days. Plus support is provided in the private FB group. This way we can post pictures and have conversations that are not open to the world for comments. You can join the 7 Day Keto Challenge now for less $1 a day. There is nothing for you to lose by joining other than the weight. 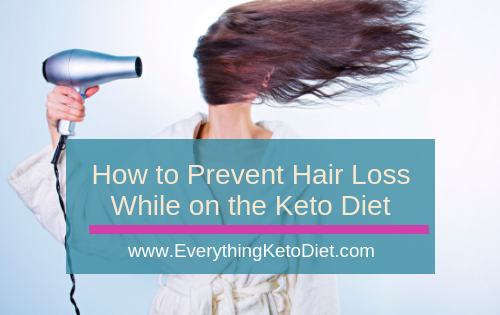 Have you tried the Keto Diet yet? If so, tell us about your results or experience. Drop a comment in the comments section below so we can discuss. 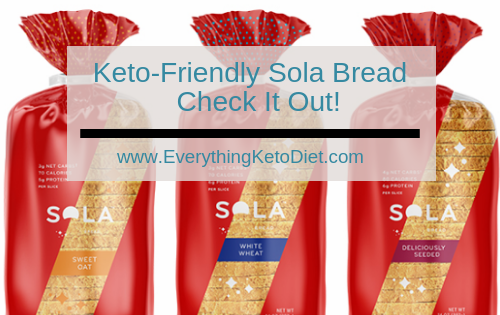 Or join our Keto Interest Group by clicking here.